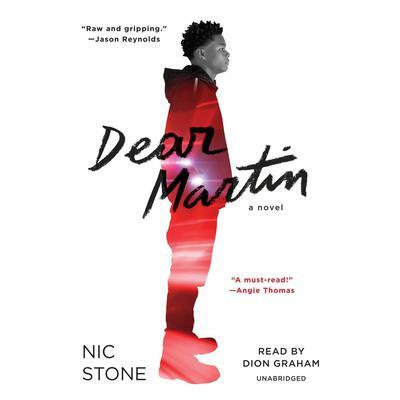 Raw, captivating, and undeniably real, Nic Stone joins industry giants Jason Reynolds and Walter Dean Myers as she boldly tackles American race relations in this stunning New York Times bestselling debut, a William C. Morris Award Finalist. Justyce McAllister is a good kid, an honor student, and always there to help a friend—but none of that matters to the police officer who just put him in handcuffs. Despite leaving his rough neighborhood behind, he can't escape the scorn of his former peers or the ridicule of his new classmates. 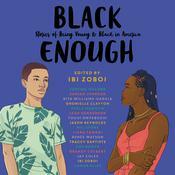 Then comes the day Justyce goes driving with his best friend, Manny, windows rolled down, music turned up—way up, sparking the fury of a white off-duty cop beside them. Words fly. Shots are fired. Justyce and Manny are caught in the crosshairs. In the media fallout, it's Justyce who is under attack. 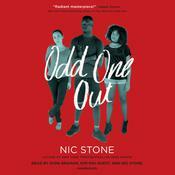 Nic Stone was born and raised in a suburb of Atlanta, Georgia, and the only thing she loves more than an adventure is a good story about one. She is a Spelman College graduate. After working extensively in teen mentoring and living in Israel for a few years, she returned to the United States to write full-time. 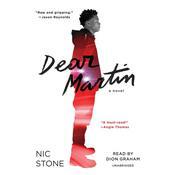 Dear Martin, her first novel, is loosely based on a series of true events involving the shooting deaths of unarmed African American teenagers. Shaken by the various responses to these incidents—and to the pro-justice movement that sprang up as a result—she began the project in an attempt to examine current affairs through the lens of Dr. Martin Luther King Jr.’s teachings.